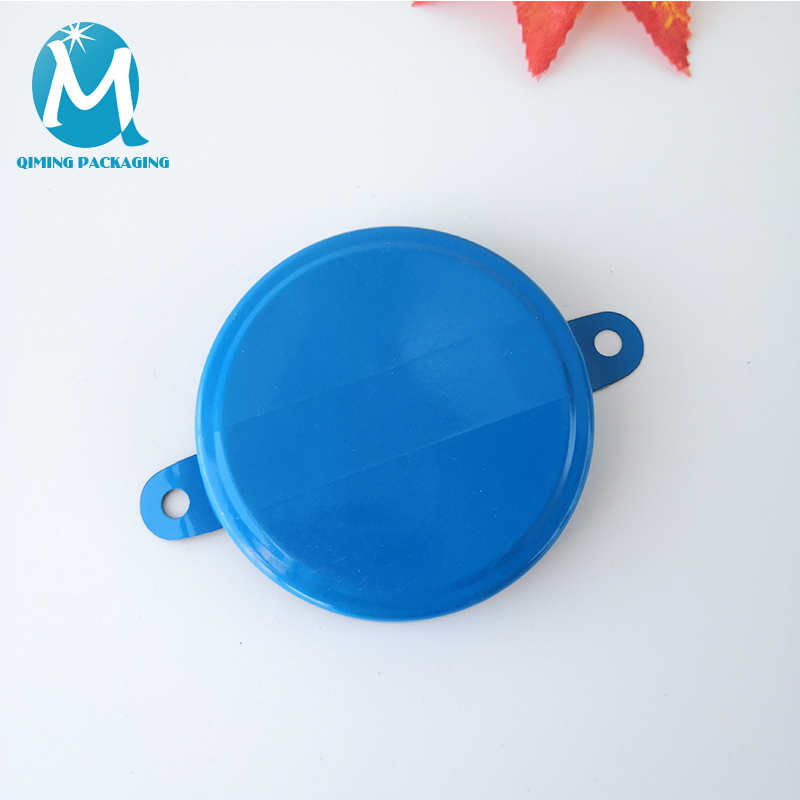 The 200L oil drum metal cap seal (sealing cover) is stamped by galvanized sheet. The sealing effect is good. 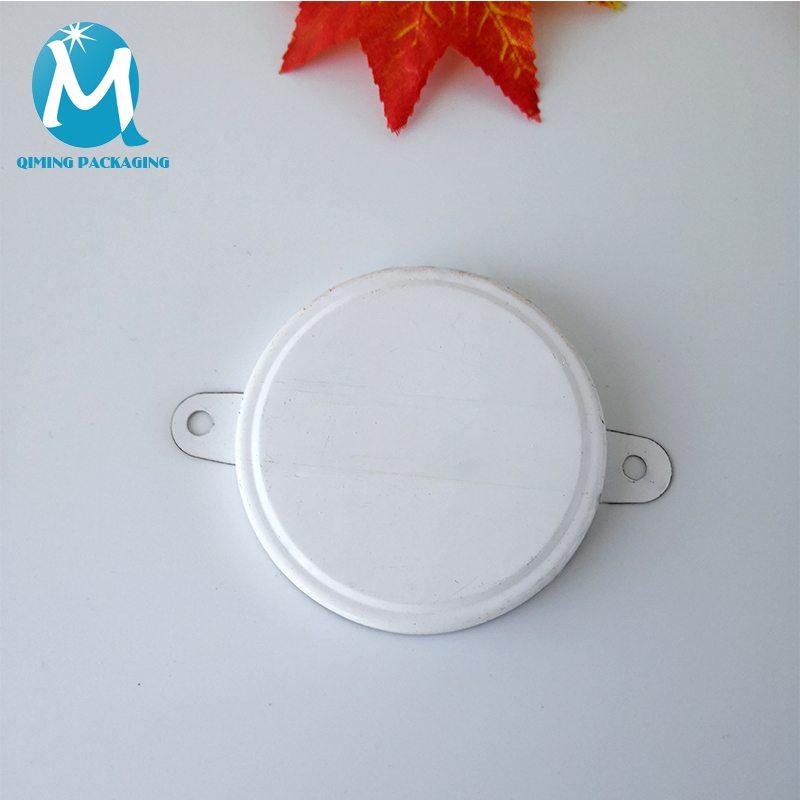 The product has the characteristics of waterproof, anti-theft and strong secrecy. 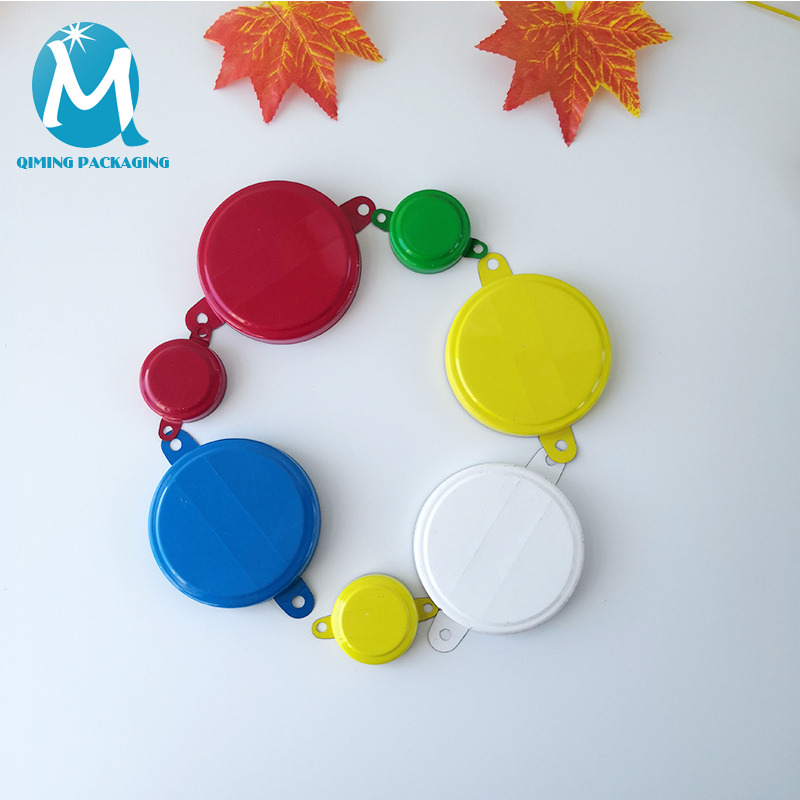 It has many colors and can print trademark patterns on the cover. Two sets, one big cover and one small cover. 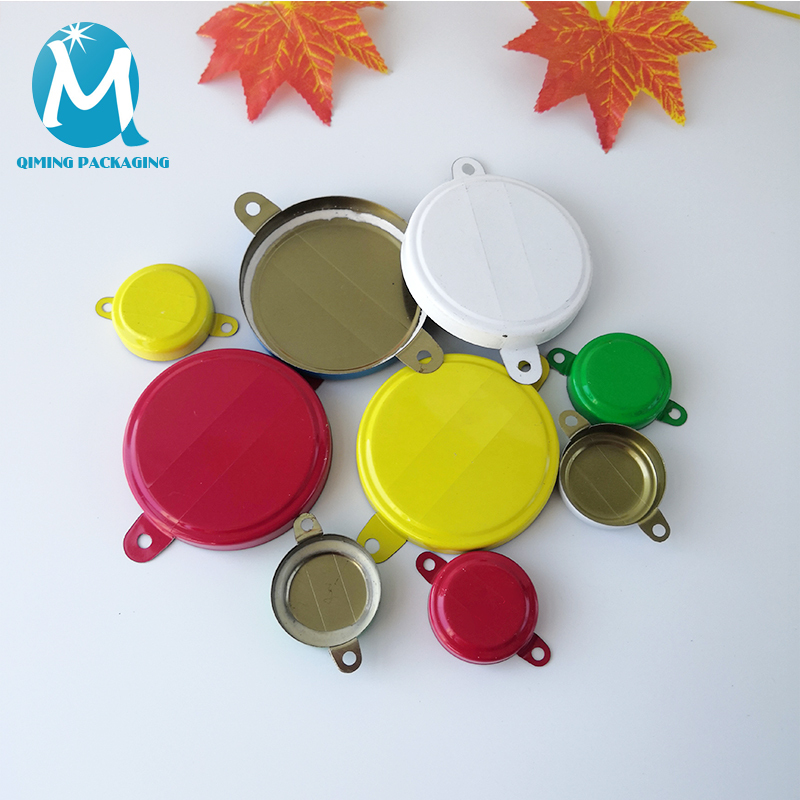 There are also matching oil drum cappers and oil drum metal closures supply. 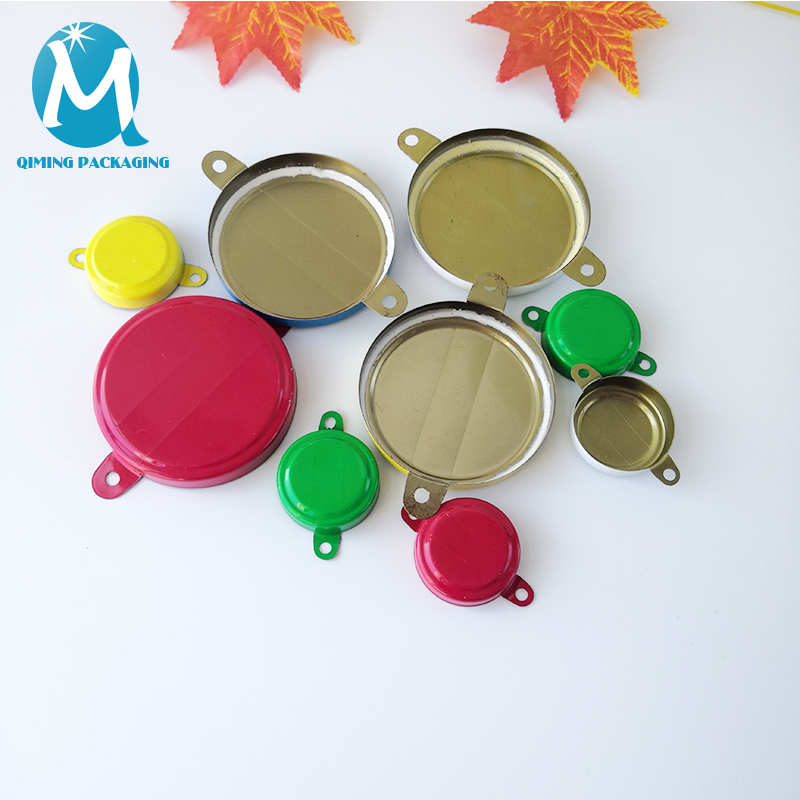 The product is widely used in the liquid packaging industry of drum making, tank making, lubricating oil, paint, chemical industry, petroleum, grain and oil, etc. 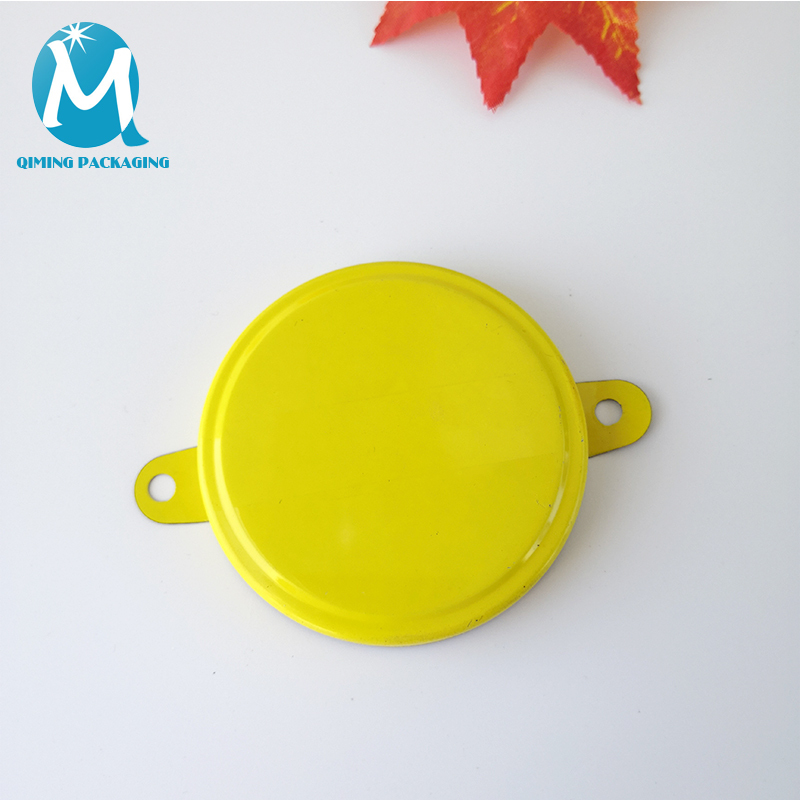 Drum Metal Cap Seal , Free samples are available for quality and size check. Please contact our support team to arrange them today! One set for two caps with two sizes. 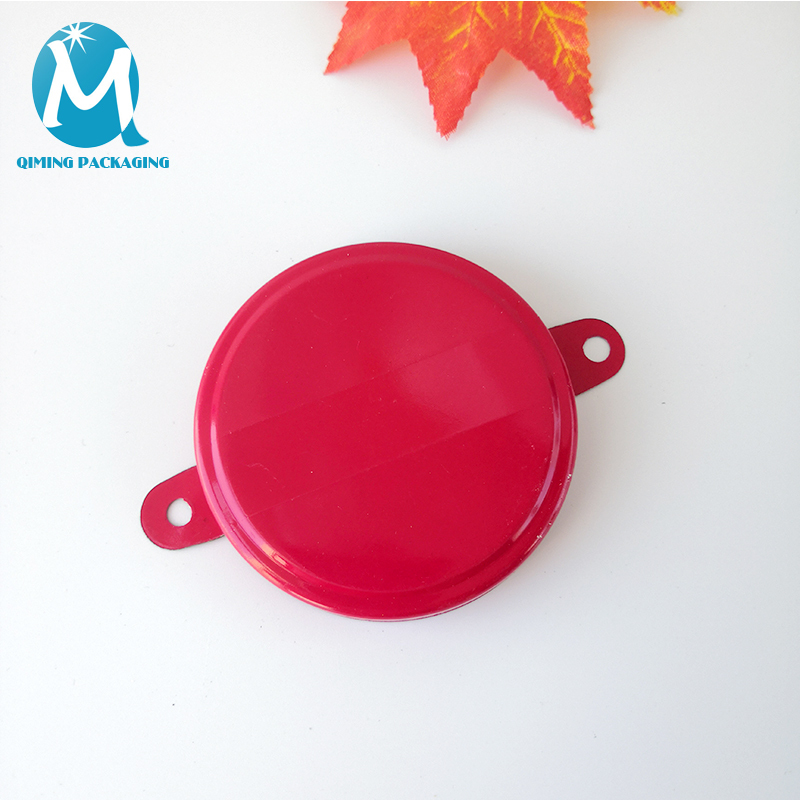 Cap’s inner with high quality sealing gasket. 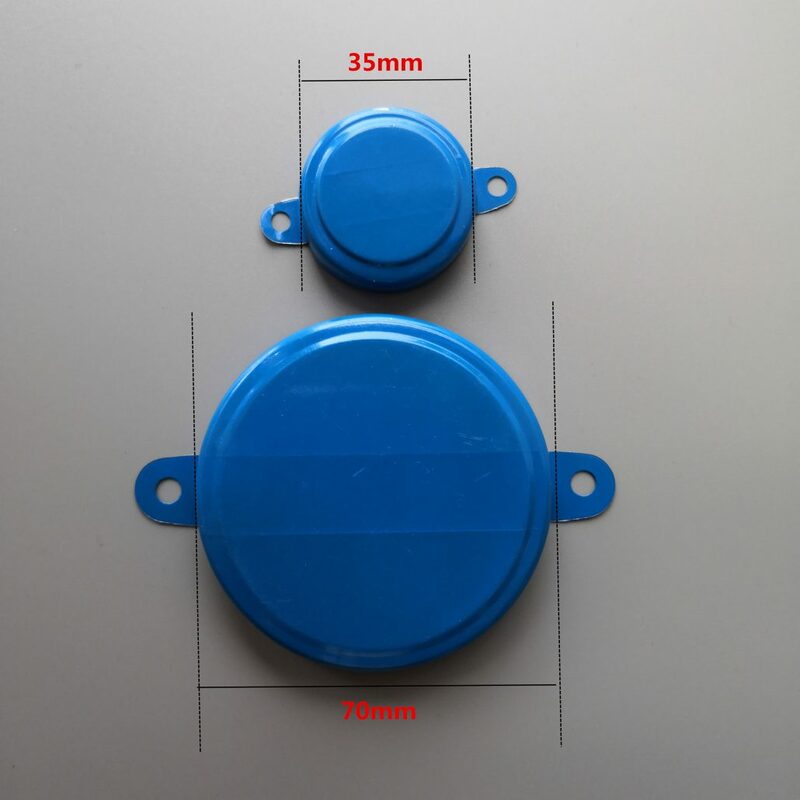 Anti-water, dust proof and tamper proof. We are online in 24 hours.